As of October 1, 2015, the Nightwaves website will officially be retired. I will still update the website very sporadically from time to time, but for the most part I feel it is time to board up the windows and close shop. I started the Nightwaves zine in 1999, and for many years it was something I was very passionate about. Then, in 2005 I started the website. I have reached a point where my interests and my focus have changed quite dramatically. I honestly feel like I no longer have the interest, the drive or the energy to upkeep the website. I will therefore no longer be accepting recordings from artists for review. This was something that I used to enjoy, but I simply no longer have the time nor the interest to write any further reviews. I hope you understand. I wish you all the best with your music, and hope your work will receive reviews elsewhere. Just released! The third Nightwaves music compilation! Following in the footsteps of compilation one (2000) and compilation two (2009), the third edition is the biggest and bravest one yet! 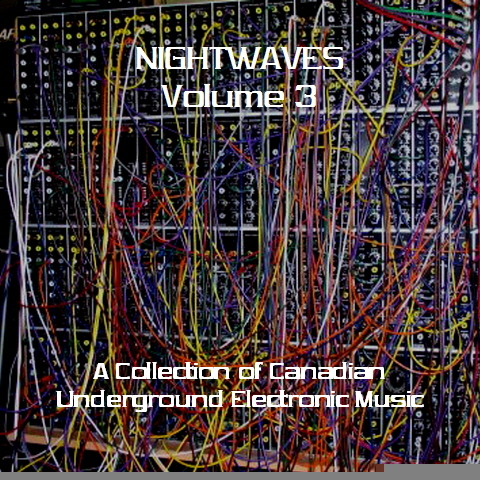 This two-disc collection features electronic music by acts from all across Canada. It is a bold and vivid snapshot of the underground music scene. This is the domain of basement musicians and bedroom artistes. 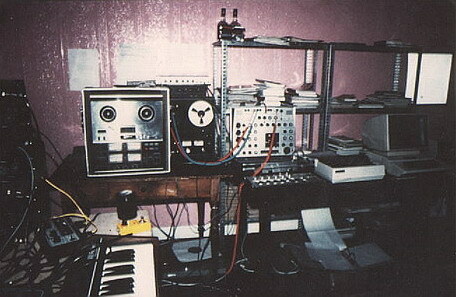 Many styles are represented: techno, ambient, synthpop, industrial, noise, experimental. 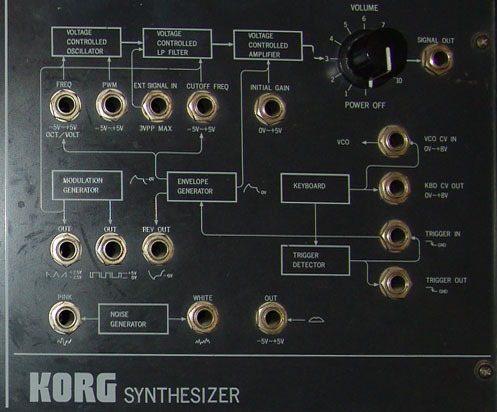 Anyone who likes thier music 100% electronic and on the weird side will love this. The great thing is that this compilation is totally free! All you have to do is contact me and I will send you a link to download the music, artwork and liner notes. Or, if you like to do things the old fashioned way, I can send you one in the mail (if you prefer this option, I do ask for a $3.00 donation to help cover postage costs). This is a project that I am very proud of. The submitted tracks are extremely varied and captivating!